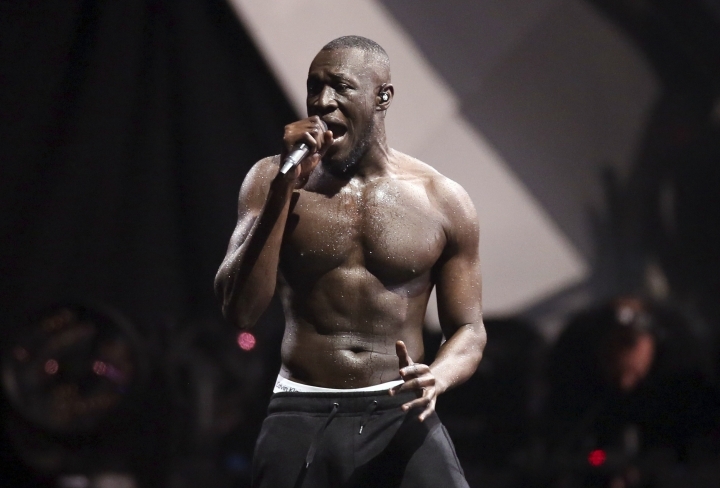 BERLIN — An Austrian music festival is apologizing to British grime artist Stormzy, who pulled out of an appearance after accusing security staff of racial profiling. Snowbombing festival organizers said security responded Wednesday night to a report that an individual at the show in Mayrhofen had a weapon, and a small number of people, including Stormzy's manager, were searched . Stormzy said on Instagram his friends were "racially profiled, targeted and aggressively handled ... despite no one fitting the description." Stormzy offered his "sincerest apologies" to disappointed fans but said "if these are the drastic steps that I need to take to make a point against racism and racial profiling, then trust me I'm taking it." Snowbombing said Thursday they "wholeheartedly apologize to Stormzy's team" and will take steps to ensure it doesn't happen again.